In the course of our Energy practice we have been impressed by the increasing popularity of the alternative energy cash grant program. 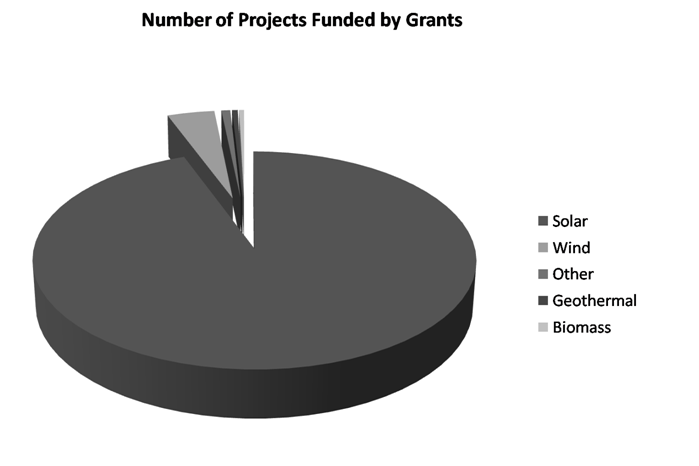 The most popular grants we have been processing are for solar, geothermal, combined heat and power and wind. The federal government has been totally transparent about the results of this program and publishes monthly grant results by alternative energy technology and by geographical location. 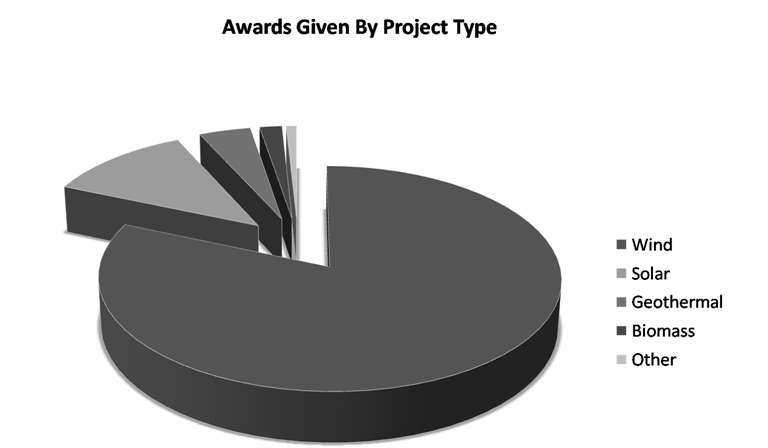 The purpose of this article is to explain the program, analyze the year to date results and offer the authors predictions on potential prospective results. It is our sincere hope that the demonstrated success of this program will result in it's continuance. (spencer explain the overall program here). The typical program user is commercial company who has either 1. no current tax capacity 2. Is unsure of tax capacity or 3. Likes the certainty and efficiency of the program. Our grant clients with with no tax capacity or uncertain tax capacity are in this position for a variety of reasons. In certain cases they have experienced losses becausee of the current difficult economic climate. In other cases we have clients who have tax losses as result of other tax programs including cost segregation and bonus 100% deprecation losses. 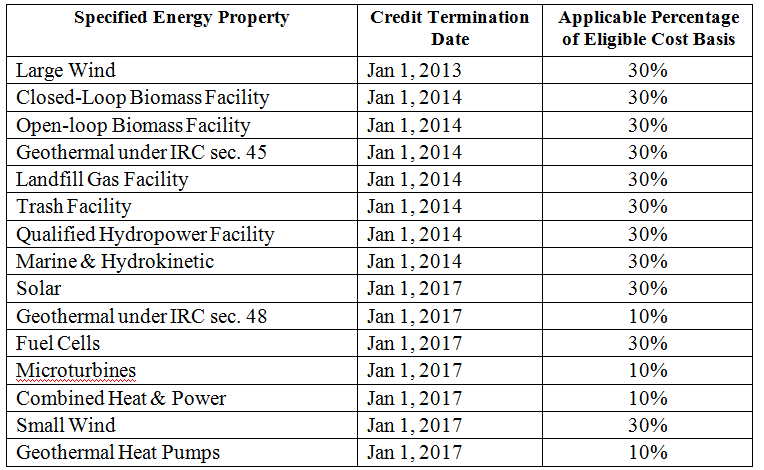 Many of our clients are experiencing tax losses as result of the alternative energy cash grant investment itself particuarly for alternative energy investments made from September 9th 2010 through December 31st 2011. Weave in our recently published tipping points article.